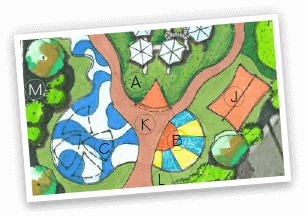 The Recreational Group takes pride in their extensive experience and many successful installations. We rely on our design and installation knowledge and incorporate the recognized products of XGrass, VersaCourt, Play On Courts, Play It Surfacing and IceCourt to provide safe, durable and practical sports surfaces for your athletes to train upon. 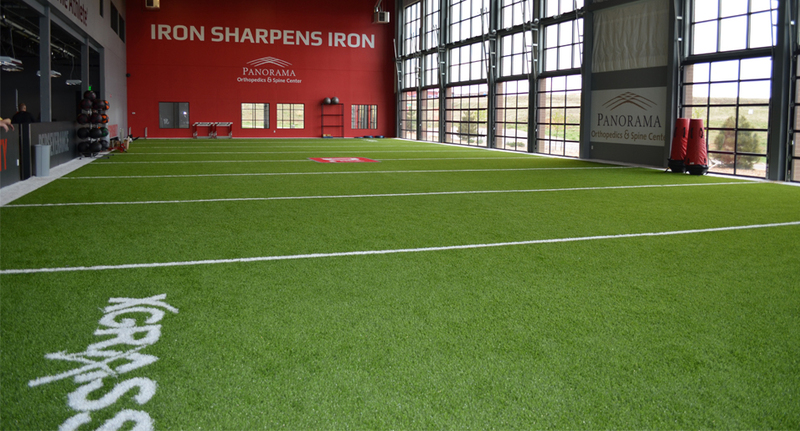 XGrass designs and installs durable, high-performance synthetic turf surfaces for sports training facilities. Each of our synthetic turf field systems is equipped with a 5 MM foam pad which provides cushion and injury protection for athletes during high-intensity conditioning. 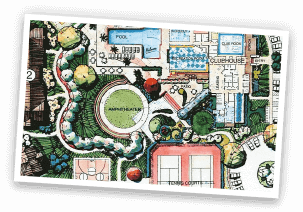 Play On Courts offers a wide range of court systems that can be customized to meet your specific needs. 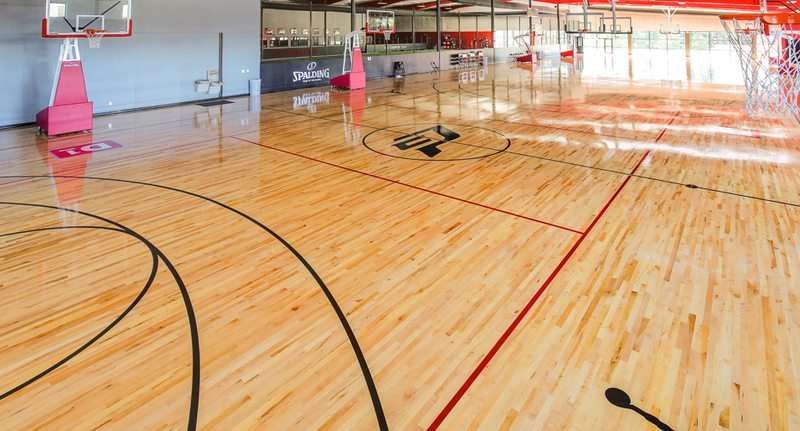 From traditional hardwood to synthetic, our court systems allow athletes to not only to train and condition, but also to simulate game conditions to build and perfect their skill set. 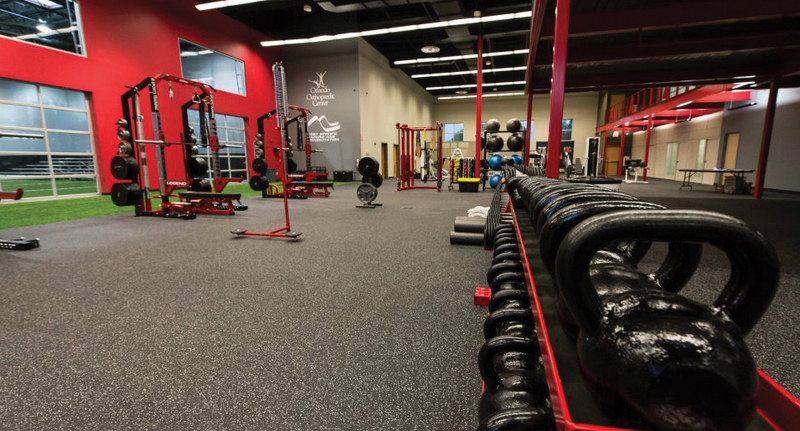 Play It Surfacing boasts comprehensive experience and we offer customizable fitness and weight room flooring. Our fitness flooring systems are well-regarded in terms of both durability and safety, as well as their ability to visually transform your facility.